5, 6, 8, 9, 10, 13 and 18 Speed models available and in stock. 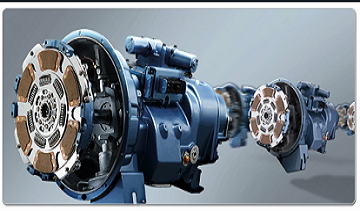 Truck Transmission Sales, Service and Repair. 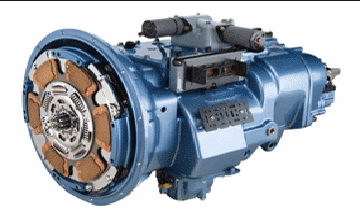 We offer the full line of Roadranger truck transmissions at discount wholesale prices delivered to your door. Transmissions available in 5, 6, 8, 9, 10, 13 and 18 Speeds. Domestic and International shipping same day. 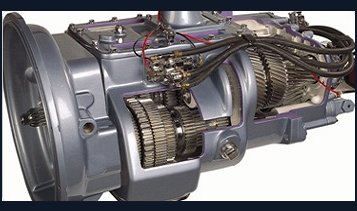 Buy with confidence from the leading Roadranger transmission specialists. We pay top Dollar for Transmission Cores. Convertible 9 to 13, 5 & 6 Speeds on sale now.